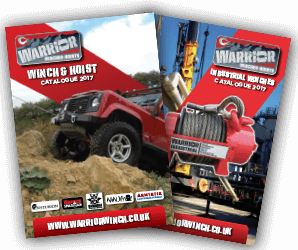 Companies listed as Master Distributors (in blue) stock the full range of Warrior Winches. Use the map above to find the stockist nearest you. Zoom in or out using the key on the left of the map. Click on the pins to display company information and contact details. Click on company name to display their website.